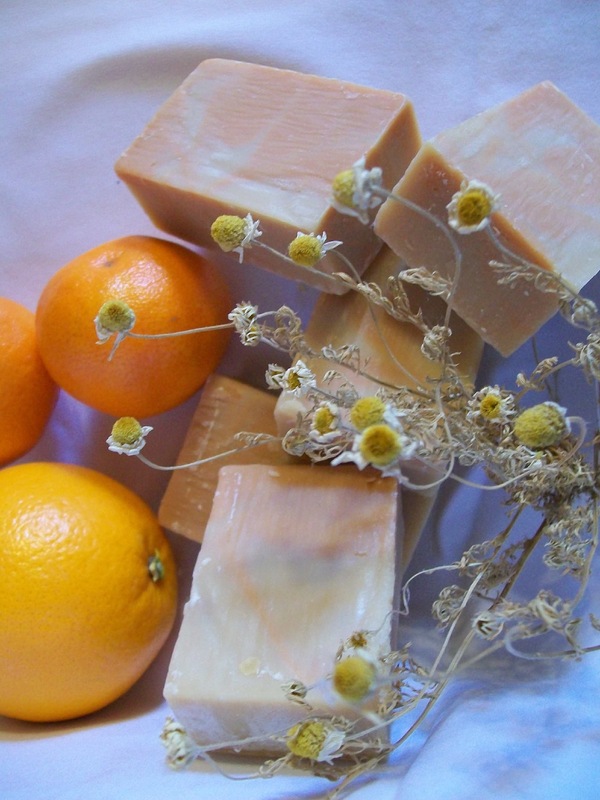 Clare's Old Farm House Soaps are handmade bath and body products to nurture and pamper your skin. 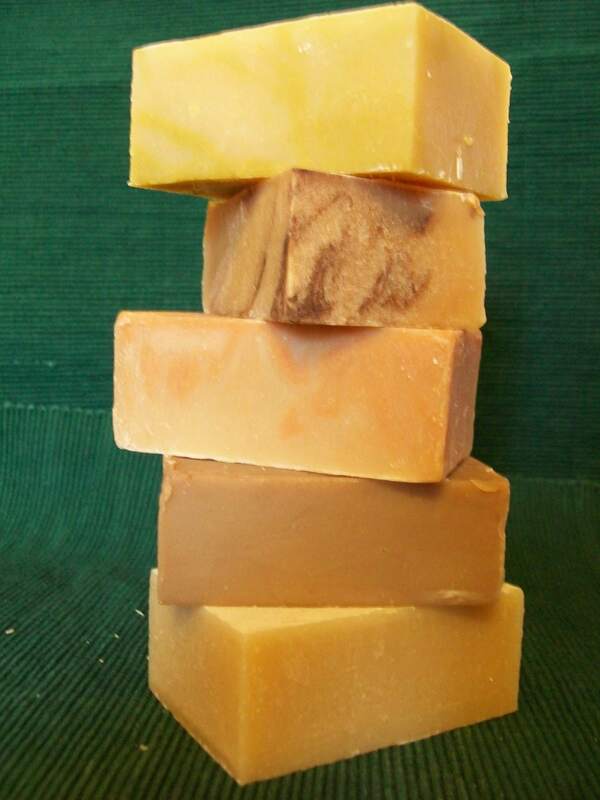 Locally made in Almonte, ON, I use only natural ingredients to create the finest of bath and body products. 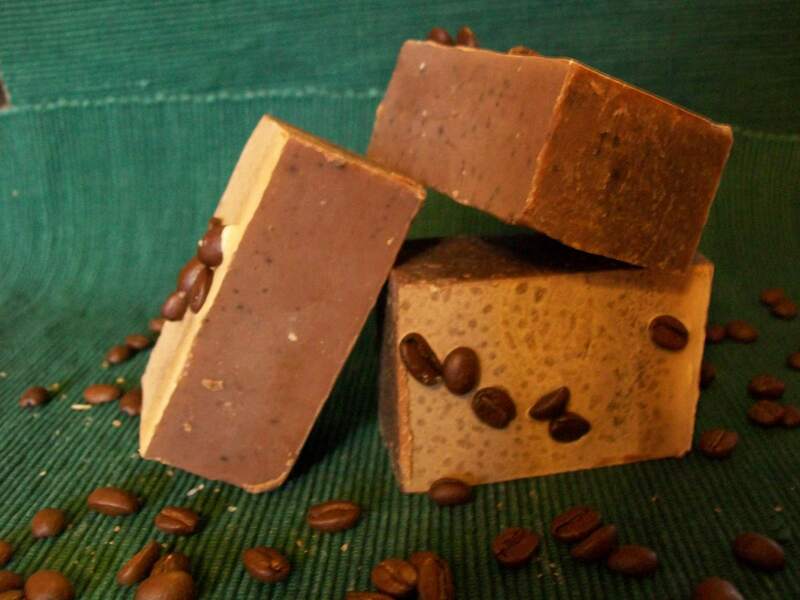 With over 25 different soaps and body products in my standard offering, my products are offered for sale throughout the Ottawa Valley and are also featured in local Bed & Breakfast Inns. While my standard offering covers most needs, I enjoy hearing from customers who have special requests. Custom orders are always welcome. Thanks for visiting and I hope to see you on my studio tours throughout the Ottawa Valley. Please check my blog section below often for upcoming Studio Tours & Craft Show events! Visit my booth at the RA Centre's craft show on Nov 16, from 10-3. Promises to be an interesting show! The RA Centre is in Ottawa on Riverside Dr. See you there! Visit me at the Old-Fashioned Christmas and Outdoor Artisan Market! 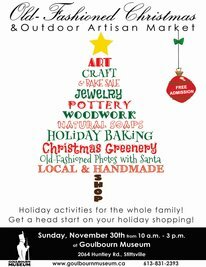 Come see my booth at the Handmade Harvest Craft Show on Sunday, Nov 9th. This could be Almonte's best craft show event of the year! It is located in the historic Old Town Hall building. The perfect venue for your Christmas shopping! Hope to see you there.